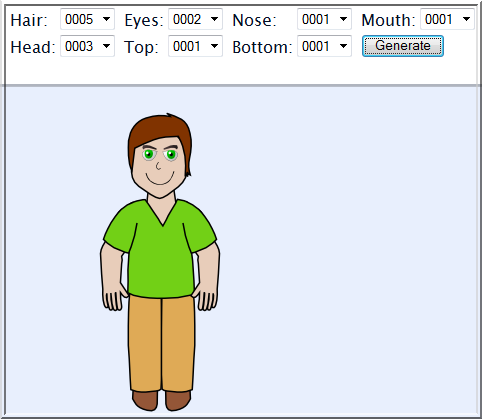 Let's Discuss Web Cartoon Maker on Twitter! 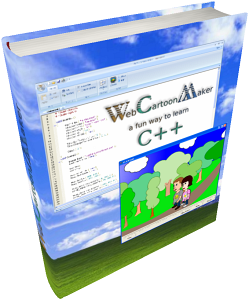 Now our book "Web Cartoon Maker: A Fun Way to Learn C++" is fully in synch with WCM 1.5! It is available for download and online reading HERE. 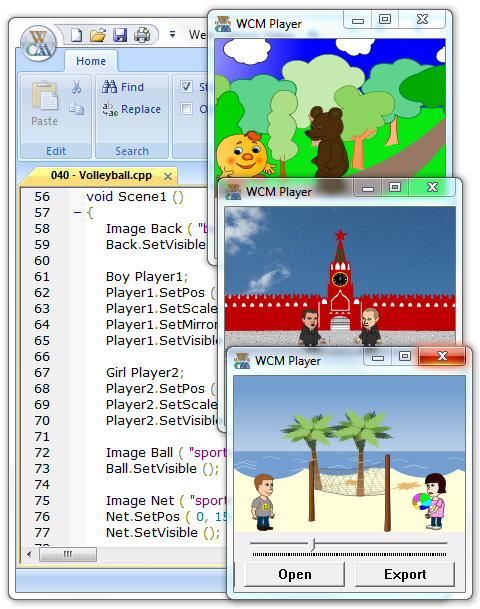 Web Cartoon Maker 1.5 is here! 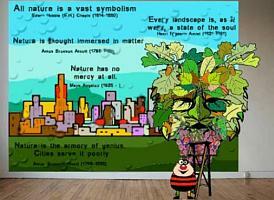 Copyright � 2013 Web Cartoon Maker.